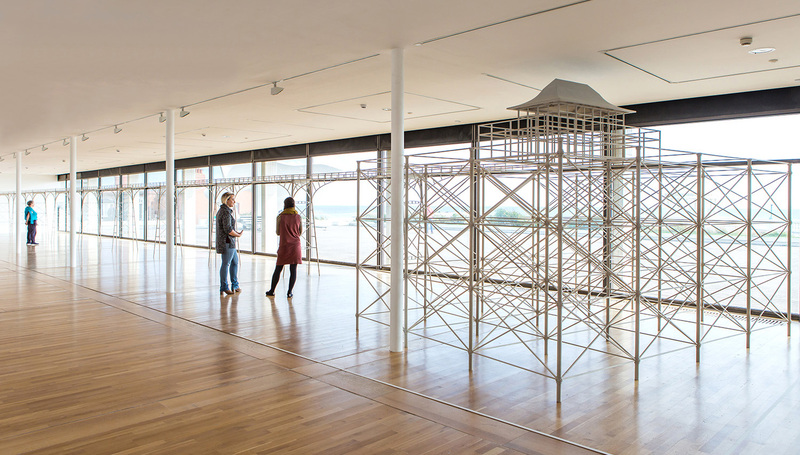 Join a member of the De La Warr Pavilion team plus special guests as they share their perspective on Roy Voss’ exhibition, The Way Things Are. Starts 3pm. Approximately 20–30 minutes.